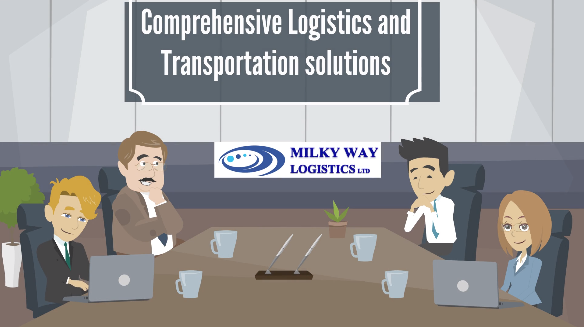 Milky Way Logistics was found to make a mark in London’s Freight Forwarding industry. Milky Way Logistics started its operations in London to/from all the major cities in Europe with the aim to offer supreme logistics services. © 2019 MWLL - All Rights Reserved.